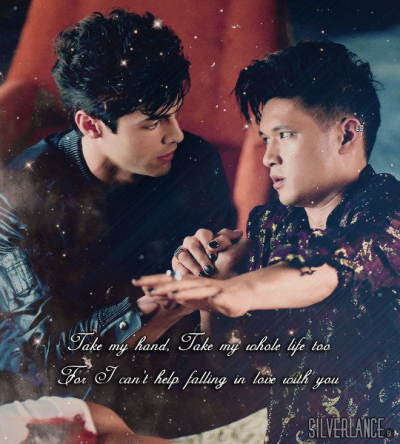 Malec - پرستار Art. . Wallpaper and background images in the Alec & Magnus club tagged: photo shadowhunters 1x06 malec edit. 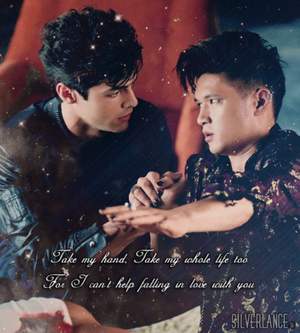 This Alec & Magnus fan art might contain سائن ان کریں, پوسٹر, متن, چاکبورڈ, نشانی, and تختۂ چاک.